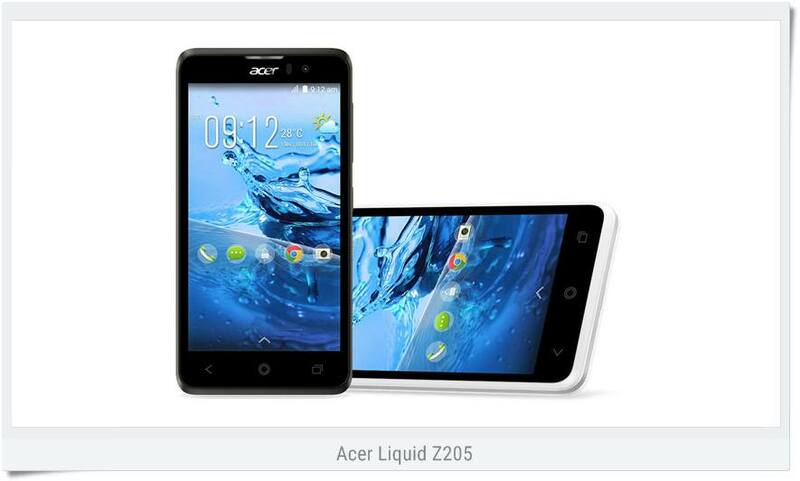 DroidDosh.com - Download the official firmware/stock ROM for Acer Liquid Z205. This firmware has Build number Acer_AV0K0_Z205_1.004.00_AAP_CUS4. The operating system of this firmware is Android 4.4.2 (Kitkat). You can use this file to unbrick or unroot your device easily.